Or so I thought until I discovered the brilliant LUTHER had returned to BBC1. 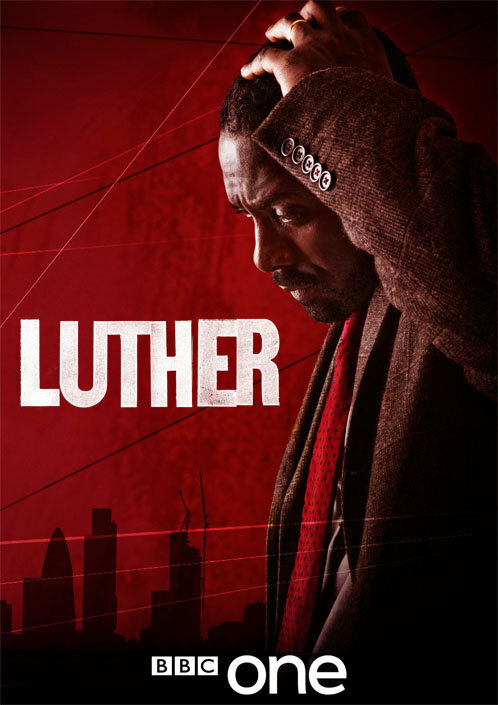 Idris ‘Stringer Bell’ Elba is back as the deeply troubled but unfathomably cool Detective John Luther. Starting his day with a black coffee and game of Russian-roulette, Luther leads his small band of equally colorful cops through the black underbelly of the nations capital. Hunting serial killers, saving strays and scheming with sociopaths. Luther and co do what ever it takes to catch the bad guys whilst trying to stay on the right side of the law, just. On the trail of the seemingly omnipotent slasher Spring-heeled Jack, Luther is once again making the wrong decisions for the right reasons. Last seasons enemies are pretending to be friends and his previous enemies are the ones he trusts. But will they all make it to the end of the season? Judging by last nights episode, probably not. Get on iPlayer and get watching. Now the big question; why only four episodes! ?